Guy Evoniuk | Cardinal Financial Company, mortgage lender, listed under "Mortgage Lenders" category, is located at 7710 NE Greenwood Drive Suite 200 Vancouver WA, 98662 and can be reached by 5033410240 phone number. 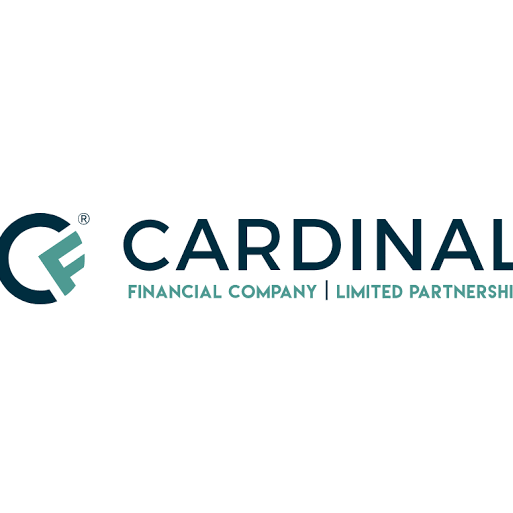 Guy Evoniuk | Cardinal Financial Company has currently 0 reviews. Browse all Mortgage Lenders in Vancouver WA. Discover census data for Vancouver, WA.